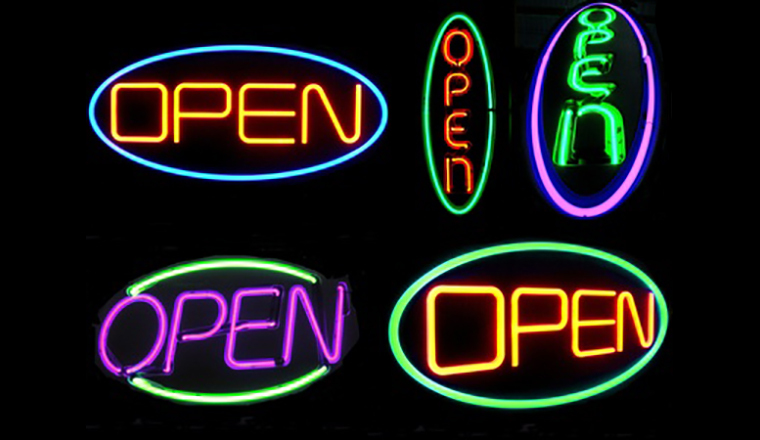 Opening hours are a vital part of the success of a call centre. Call centres that deal with the public have to ensure they are open at times when people are able to call in. Which opening hours work best? Matthew Brown looks at the options. For many businesses, opening hours remain those of the traditional office – 9-5, or 8-6. Call centres dealing with other businesses may not need to take calls outside of normal working hours. Customer services, sales and technical support help lines often face high call volumes outside the normal working day. Most people work during daytime, and many are unable or unwilling to make personal calls whilst at their job. Offering the right opening hours – including at weekends – can become an important factor in shaping a customer’s experiences with a company. It can be incredibly annoying to have to make special arrangements for the sole purpose of being able to call a company due to their inconvenient opening times. Of course, call centres can’t all be open all the time. 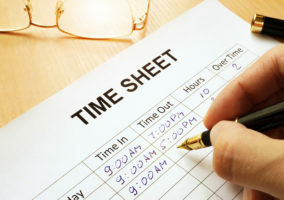 Whilst 24-hour service is desirable and necessary for some businesses, it is also costly and can cause problems for staff in terms of work–life balance. One particularly popular approach is to offer regular 9-5 opening hours plus an extended period at the beginning and end of the day. This allows customers to call before or after work. Paul Miller, Associate Director – Contact Centres at Prolog, believes that this covers almost all demand for services. “For almost all applications that we see, 8am to 8pm, 7-day opening for B2C and 8am to 6pm for B2B Monday to Friday, plus Saturday until early afternoon covers the requirement – we see a trickle of activity at the extremes and very few calls offered outside these times,” said Miller. There are exceptions. Certain promotional campaigns or activities that draw calls from an older age group will increase the volume of calls received in the morning and perhaps warrant extended early opening hours. During peak season or busy periods, high volume creates longer queues and certain types of call may extend call durations. Longer opening hours at the end of the day may become necessary. “It makes sense to respond to this, because if you don’t you just create a bottleneck the following morning and customer satisfaction suffers but so does operational efficiency – your peaks are higher,” said Miller. Call centres dealing with outbound sales have less need to call outside daytime hours. They are also limited by Ofcom, who state that calls should only be made during ‘reasonable hours’, and no later than 9pm. According to Linda Giblin, Outbound Solutions Manager at RESPONSE, opening hours for outbound are usually decided by the type of service being offered. The priority when selling is to maximise available hours within the reasonable limit. Outbound customer care campaigns will take a more cautious approach, opening from 10am to 8pm to avoid alienating existing customers. “With a customer care campaign you might want to err on the side of caution, and not annoy people,” said Giblin. Some call centres have shortened their opening hours during the last few years, and instead directed customers to self-service systems. In 2010, The Charity Commission ended an extended opening hours trial that had operated since 2007. The extended hours had meant the Commission’s call centre opened from 8am to 8pm on weekdays, and 9am to 1pm on Saturdays. But only 3% of the 200,000 calls received each year were outside of office hours – after 6pm on weekdays, or on Saturdays. Many of these calls contained questions that could be answered using the Commission’s web-based self-service application. “Charity trustees, employees and members of the public can go online 24 hours a day to email us, access the Register of Charities, and use the online services and all the information available on our website,” said Andrew Hind, Chief Executive of the Charity Commission, in 2010. The new opening hours, 8am to 6pm on weekdays only, reduced costs whilst still covering the vast majority of demand for services. In a similar review in 2010, Her Majesty’s Revenue and Customs (HMRC) looked at the opening hours of its many helplines, and made changes. Sunday hours were ended and staff redeployed to work during the new, shorter opening hours. The changes were the result of a study which found that people who called HMRC mostly did so because they had difficulty getting through during the week, when the services were often very busy. By shortening hours but increasing the number of agents available to take calls, HMRC call centres aimed to improve performance at peak times. The bulk of HMRC helplines are now open between 8am and 8pm on weekdays, and 8am and 5pm on Saturdays. A simple but effective technique is to use an answering machine to cover out-of- hours periods. You need to ensure that the customer leaves their telephone number so that you can get back to them if they have further queries. Watch what happens to call volumes when you are closed – don’t just analyse statistics in opening times. Ask about, and listen to customer feedback on opening times. 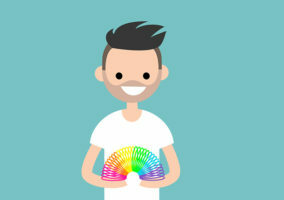 Build and maintain flexibility in your staffing. 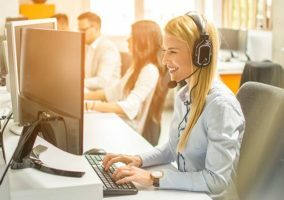 Consider the knock-on effect – if you open the call centre are other departments going to be able to handle the hand-offs within service level? Make sure you clear the queue properly when the lines close, otherwise customers will be angry in the morning. Be open to consider change – even if just for a season.